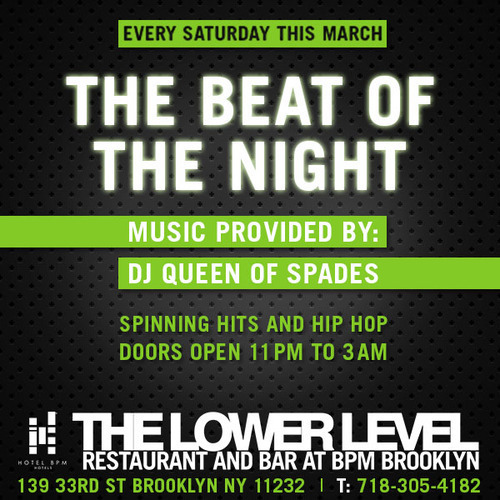 What: If you just can’t wait for all of these upcoming festivals, get your music fix at Hotel BPM at The Lower Level Restaurant and Bar, where you can enjoy drinks by the bar while DJ Queen of Spades spins all night. What: South By South West has become an all encompassing experience. 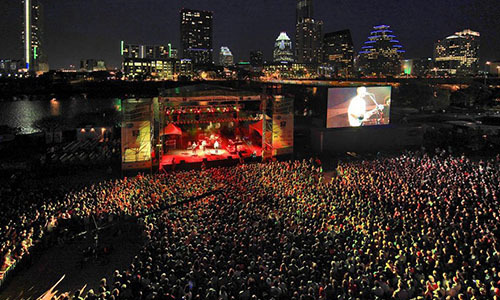 This week long festival not only features music events, but film and interactive events/activities. So stay for the whole week or just a couple of days. 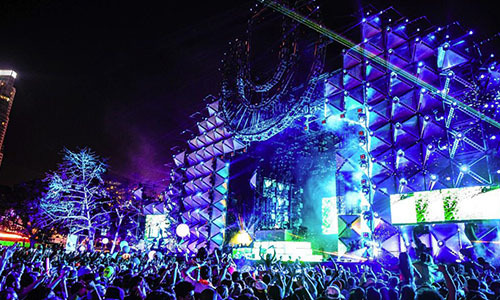 What: Probably one of the most well known EDM festivals in the coutnry, how could you not have an amazing time at Ultra, enjoying some fun in the sun in Miami with Afrojack, Avicii, David Guetta, Zedd, Tiesto, and many more. 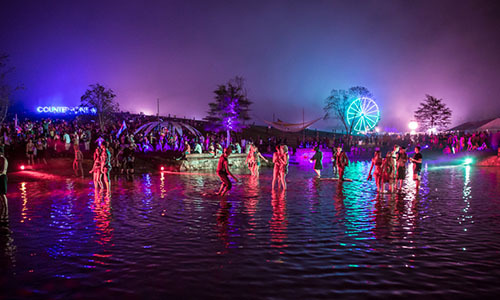 What: Georgia seems to be a growing location for music festivals, which is exactly where Counter Point will be taking place this spring. This is one of the 40 festivals Outkast will be headlining this summer, and tickets are going fast. 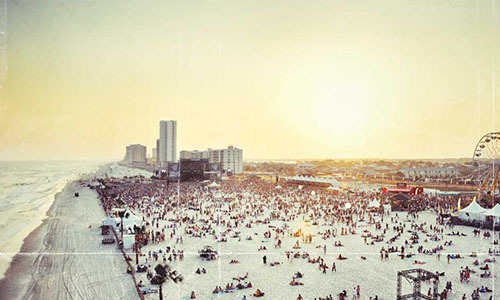 What: Who doesn’t want to goto a music festival called Hangout, which is just what you’ll be doing for all 3 days of this festival that takes place on the beautiful beaches of Gulf Shores, AL. Oh, and you’ll also be hanging out with artists like The Black Keys, Wiz Khalifa, and The Killers. 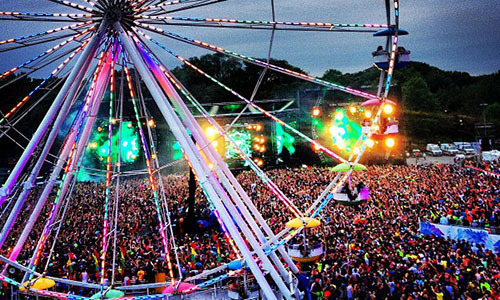 What: If you enjoy EDM, ferris wheels, crazy costumes, and neon lights, then you better book your tickets for EDC NY! And while you’re at it, book your room at Hotel BPM. 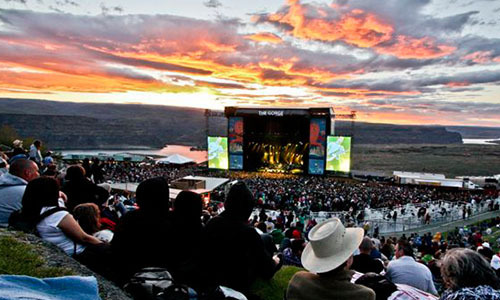 What: This is going to be a big one…expanding to 2 different weekends this summer, Sasquatch Festival is sure to make a splash, with lineups including Outkast, M.I.A., Major Lazer, Tyler the Creator, and Frank Ocean. 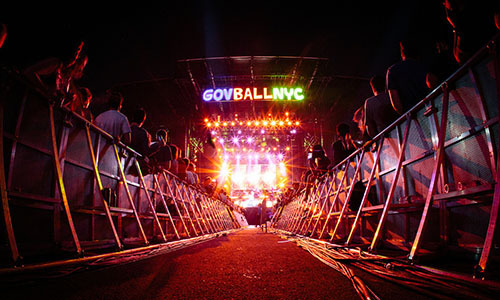 What: One of the most highly anticipated festivals in New York is Gov Ball, taking place at none other than Randall’s Island. With all of New York’s favorite artists including Outkast (again! ), Vampire Weekend, Phoenix, J.Cole, Jack White, Janelle Monae, James Blake (most listened to artist in NY), Earl Sweatshirt, and many, many more. If you’re worried about finding a hotel, look no further and book a room with Hotel BPM! 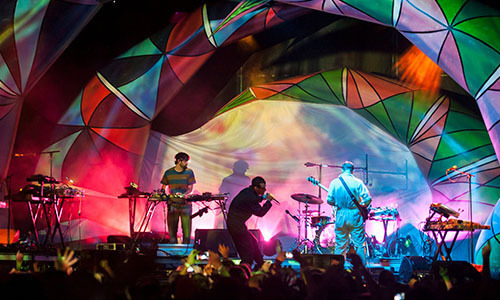 What: Bonnaroo is always widely represented by artists of all genres, from Elton John, to Kanye West, to Kaskade. If you have an eclectic taste in music and feel like spending a couple of days in Tenessee, this is the festival for you. 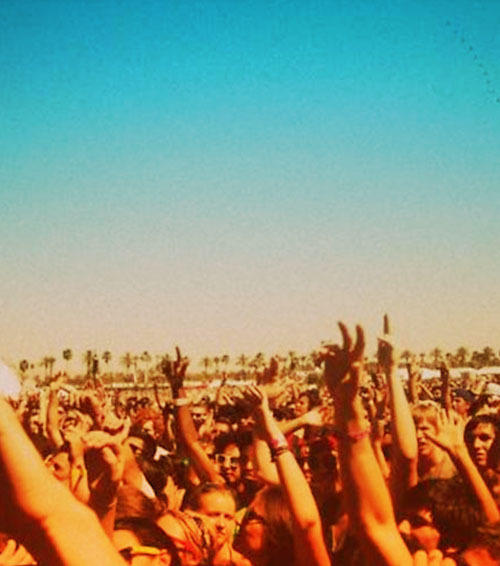 What: Firefly music festival is definitely one of the more community oriented festivals. With tons of activities to participate in along with a killer lineup, you’re sure to have a great outdoorsy time. What: Kendrick Lamar, Beck, Grimes…need we say more? And you get a 3 day pass for just $130. 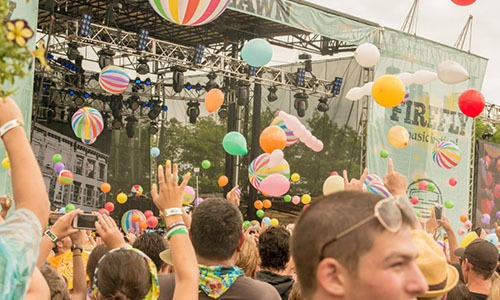 What: The lineup is coming this spring, but isn’t the anticipation just killing you? 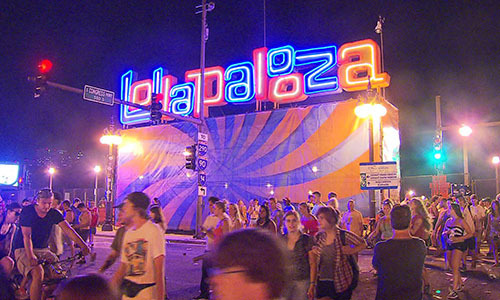 Last year Lollapalooza featured Mumford & Sons, Ellie Goulding, Steve Aoki, Lana Del Rey, and many more. Don’t miss out this year! What: Need a reason to get out of the country? Even if it is just to Canada? 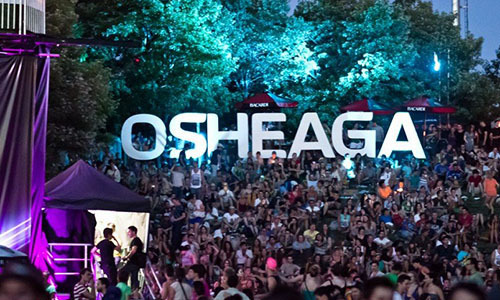 Osheaga is the place to escape to. This music festival in Montreal will have a lineup including Macklemore & Ryan Lewis, Vampire Weekend, Bonobo, Angel Haze, and the list goes on.